MYO toured Europe July 3 – 16, 2018 and visited Berlin, Dresden, Prague, Vienna, and Budapest! This was our largest tour yet with a full symphony orchestra and SATB choir! Check out our Tour Blog page, written by MYO tour choir members Amanda Sheehan and Kathryn Sayler, for an exciting and educational account of this tour! The MYO Tour Choir and Tour Orchestra rehearsed and performed on Long Island first, and then performed five concerts while on tour in Europe! The Tour Choir was conducted by Shoshana Hershkowitz with MYO Board President Sandra Baskin at the piano, and the Tour Orchestra was conducted by Scott Stickley. 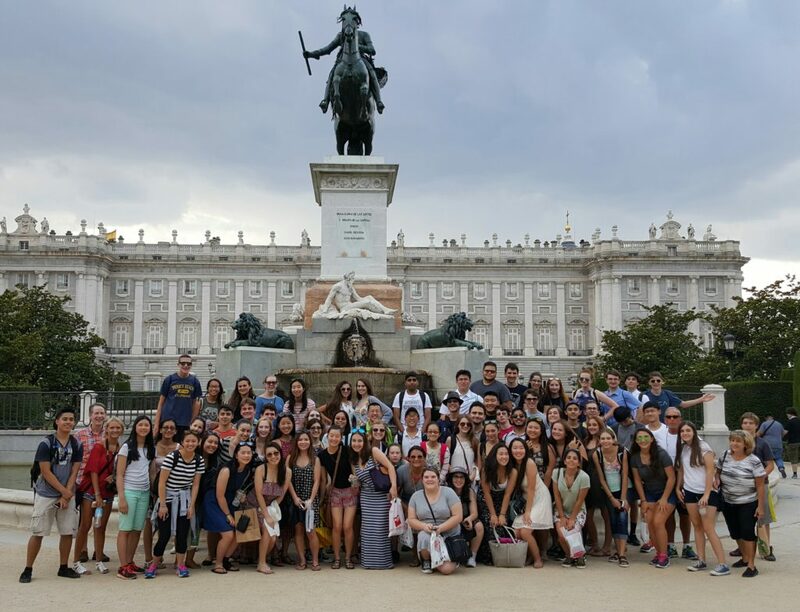 MYO toured Spain July 6 – 19, 2016 and visited Madrid, Segovia, Medina, Toledo, Granada, Salobreña, Malaga, Valencia, Buñol and Barcelona! This was our largest tour yet with 105 participants! Check out our Tour Blog page, written by MYO tour member Laura Vega, for a day-to-day account of this great tour! 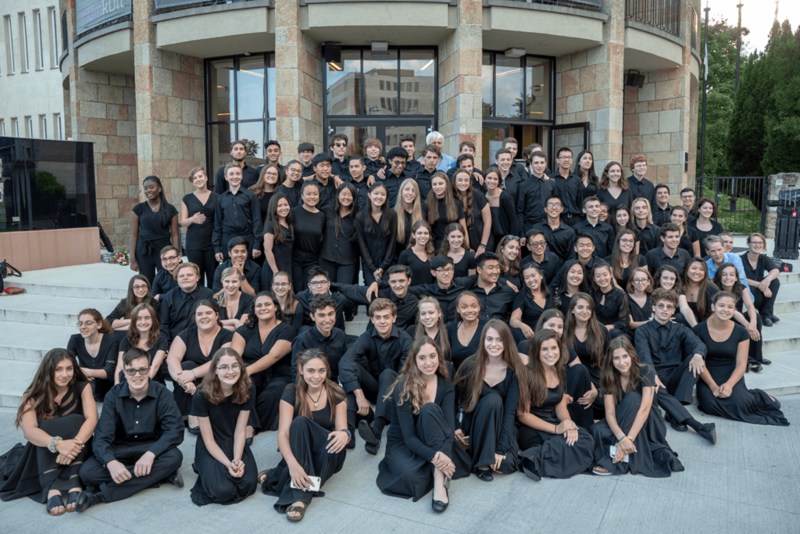 The MYO Tour Choir and Tour Orchestra performed six concerts in Spain under the direction of Choir Director Sandra Baskin and Orchestra Director Scott Stickley! Click HERE to see Concertmaster Michelle Luo’s beautiful performance of Massenet’s Meditation from Thais from our concert in Buñol, directed by Scott Stickley and featuring Spanish harpist Carmen Escobar. Special thanks to our musicians and shadow tour participants for an incredible tour, five spectacular performances, and a lifetime’s worth of memories packed into two short weeks! 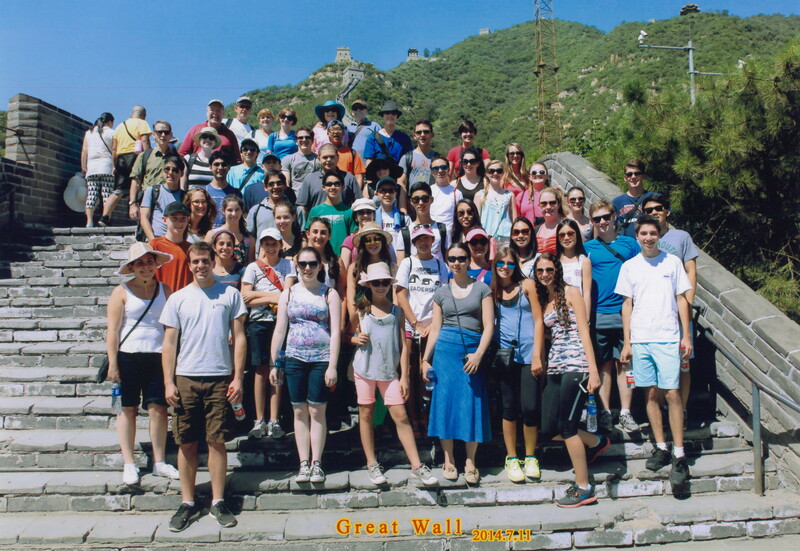 Check out our Blog Archive Page, written by Head Chaperone and MYO Founder John McNeur, for stories, anecdotes, and photos from our China Tour! MYO Members have toured Australia, Austria, China, the Czech Republic, England, France, Germany, Greece, Hong Kong, Hungary, Italy, New Zealand, Poland, Scotland, Spain, and Wales.